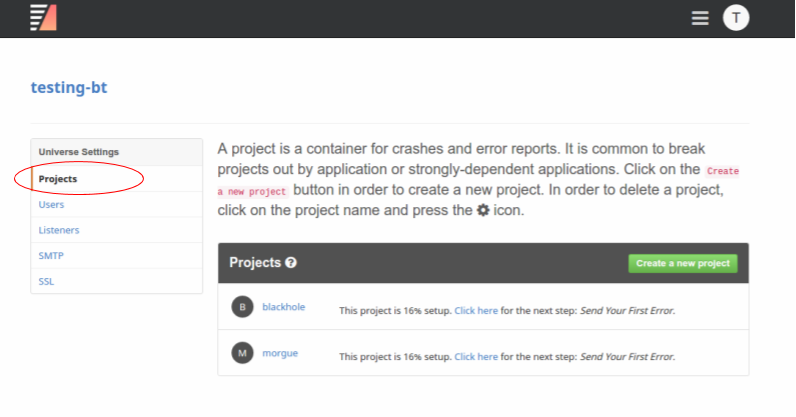 This guide goes through the steps necessary to integrate Backtrace with Circonus. 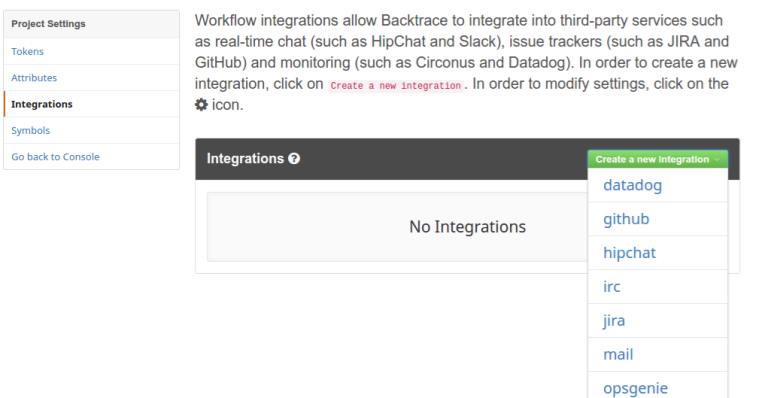 To set up integration for Circonus, you must generate an API Key. Follow the instructions at the Circonus API Page under "Personal Access Tokens"
You'll also need to set up a HTTPTrap in Circonus. 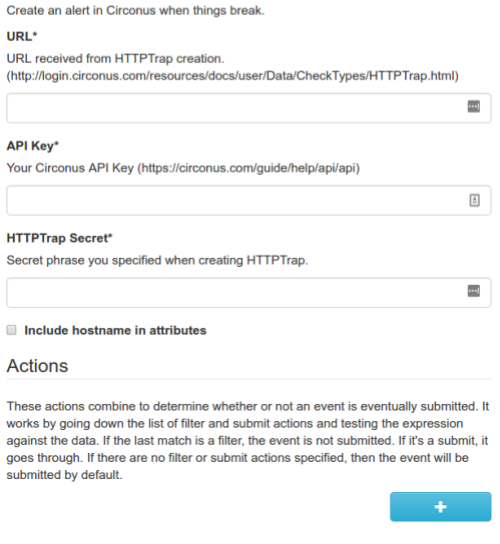 For details on setting up an HTTPTrap, see Circonus HTTPTrap Docs. 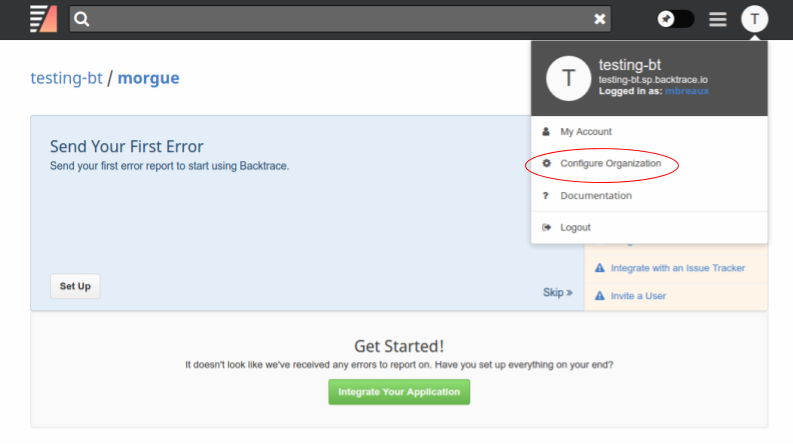 You will set Host to the URL of your Backtrace object store instance (yourorganizationname.sp.backtrace.io for Backtrace-hosted instances). Once created, you will receive a URL. 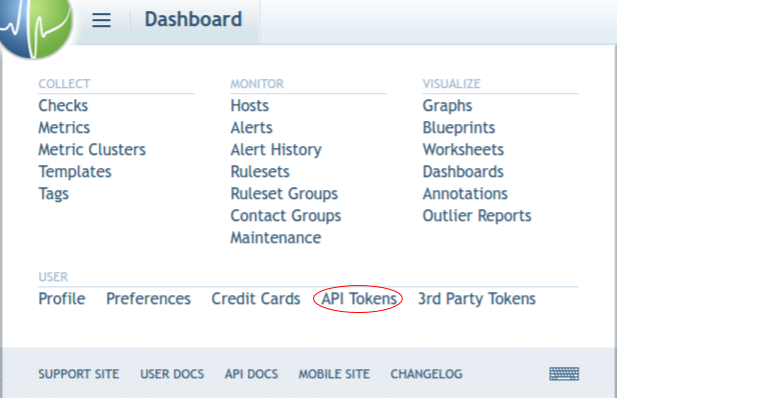 You'll use this URL, the Secret you specified, and the API key in the next step. For Circonus, the required settings are the Circonus endpoint, the API Key, and the secret.